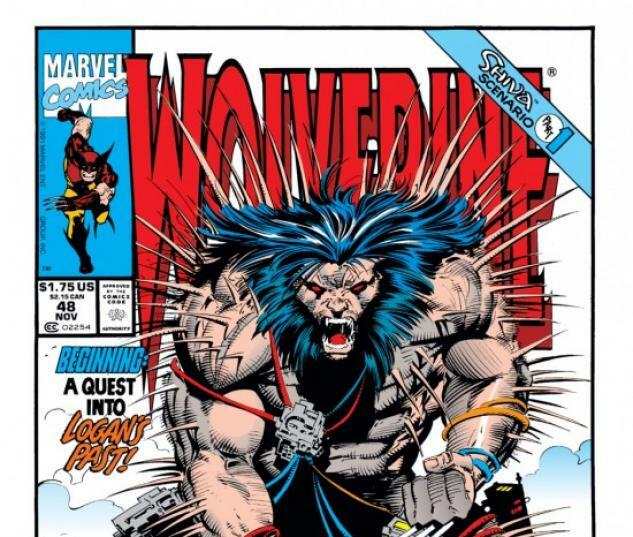 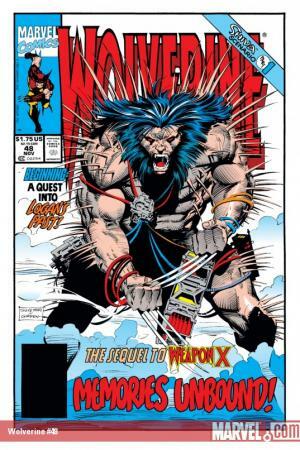 Before Top Cow & Witchblade, artist Marc Silvestri rose to comics' superstardom during his legendary and sales record-breaking run on WOLVERINE and UNCANNY X-MEN. 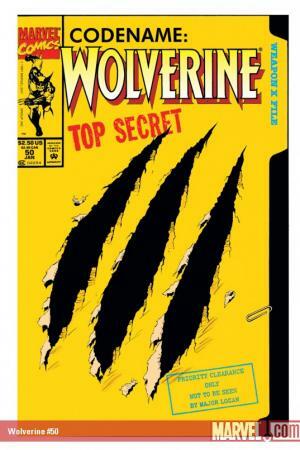 Now having made his triumphant return to NEW X-MEN, energizing his fans and finding legions of new ones, Marvel offers a new collected edition of some of his best Wolverine stories, highlighting a benchmark in the career of one of comics' top artists and a run of one of the industry's best-selling titles! 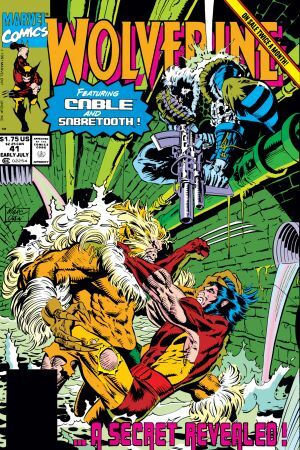 Watch Wolverine take on the drug-crazed Japanese Yakuza, face down a legendary Canadian monster and uncover secrets of the mysterious Weapon X program, culminating in a battle with a cyborg version of himself! 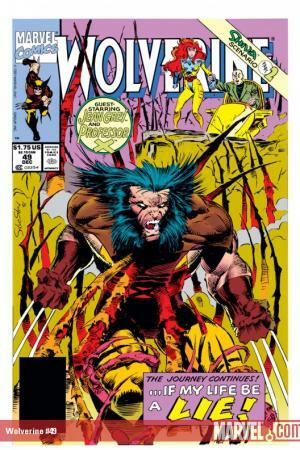 Collects WOLVERINE #31-34, 41-42, 48-50!